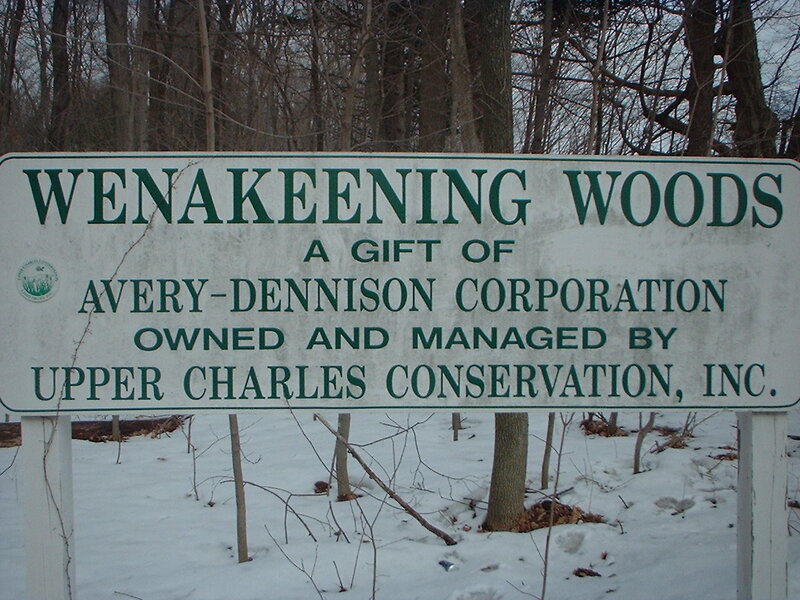 This 100-acre property was gifted to the Upper Charles Conservation, Inc. by the Avery-Dennison Corp. Parking is available in a small lot located on the East side of Summer St., just north of the Wilde Company building. Pedestrian access is available from Highland St., between the two entrances to the "Preserve" residential subdivision. 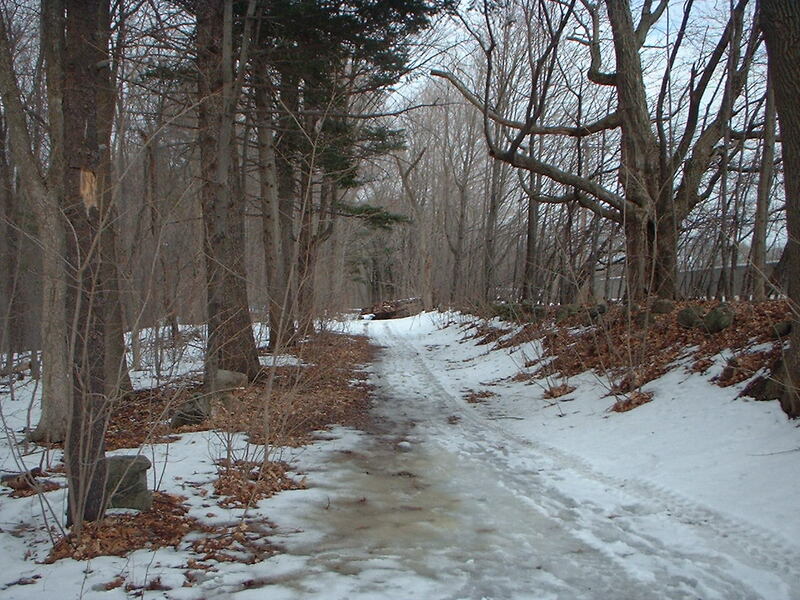 An extensive network of foot trails and cart paths traverse the land and join with abutting properities. The majority of the site is attractive woodlands with large outcroppings of rock on the high ground. 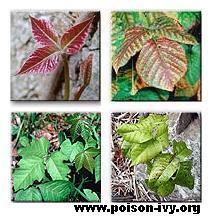 Poison ivy can be identified by its three pointed leaves. The middle leaf has a longer stalk than the other two. The edges of the leaves are usually toothed or smooth, and the leaves can be from 8 to 55 mm long. They are reddish when they come in the spring, turn green in the summer, and in the fall become yellow, orange and red. The poisonous sap that is released (urushiol) may cause rashes and skin irritation. It grows in large amounts in parts of the United States and southern Canada. Poison ivy usually grows as a vine twining on tree trunks or straggling over the ground.